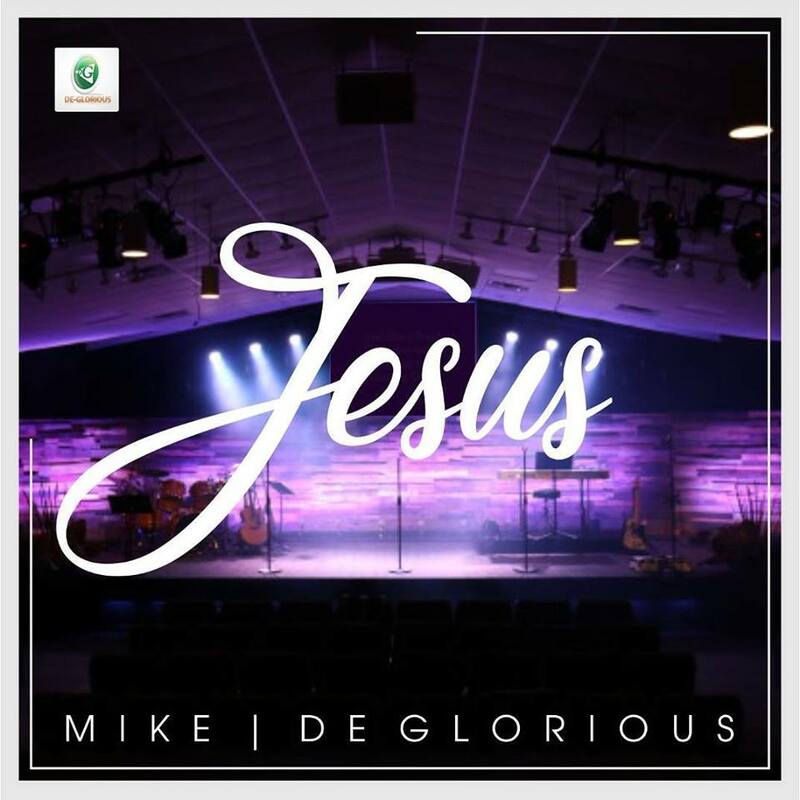 Mike & Deglorious after releasing Turn Around and New Dawn in less than one month makes a U-Turn from Groovy Dance Songs to Solemn Gospel Song titled 'Jesus'. The Bible says: "Call upon me in the days of trouble and I will hear You". Connect with Deglorious Ministers, On Twitter: @Degloriousmin, And on instagram: @Degloriousministers.